Biography: Mitsuyo Maeda was born in Funazawa Village, Hirosaki City, Aomori Prefecture, Japan, on November 18, 1878. 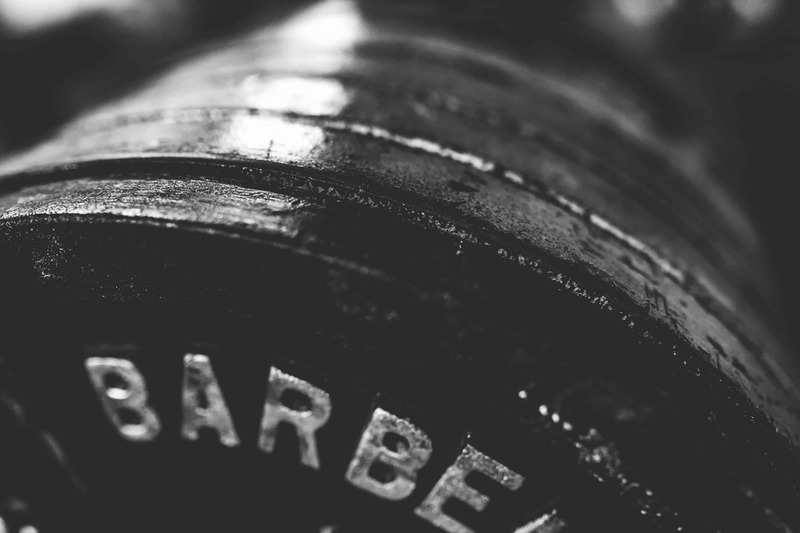 He practiced sumo as a teenager, but lacked the ideal build for the sport. Because of the interest generated by stories about the success of judo at contests between judo and jujutsu that were occurring at the time, he changed to judo from sumo. In 1894, at seventeen years of age, his parents sent him to Tokyo to enroll in Waseda University. He took up Kodokan judo the following year. 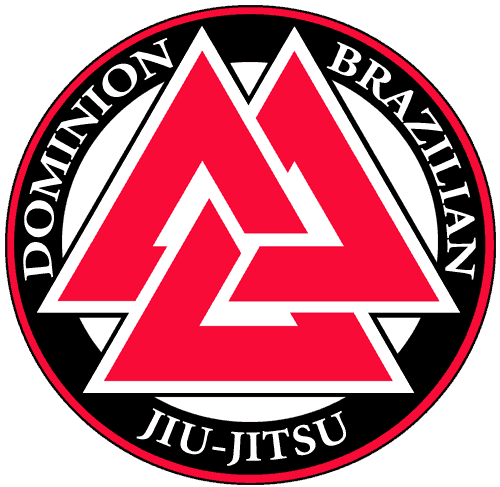 The history of Jiu Jitsu in Brazil mainly derives from Mitsuyo Maeda – known in Brazil as Conde Coma (Count Coma). Maeda was a student of Jigoro Kano and his Kodokan School of martial arts. Though Kano is widely recognized as the father of Judo, his style of teaching was regarded in the early days as a branch of Jiu Jitsu and not it’s own martial style. 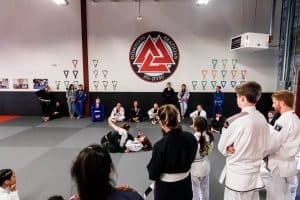 In fact, Jigoro’s branch of Jiu Jitsu has been diluted from its original format over the years by consistent changes to Judo’s rules and regulations. Mitsuyo Maeda was one of Jigoro Kano’s star pupils, and as such he was asked to help spread the word of his master’s style. Maeda traveled all over the world displaying the art in arenas and circuses, travelling through the United States, England and many other countries before landing in Brazil. 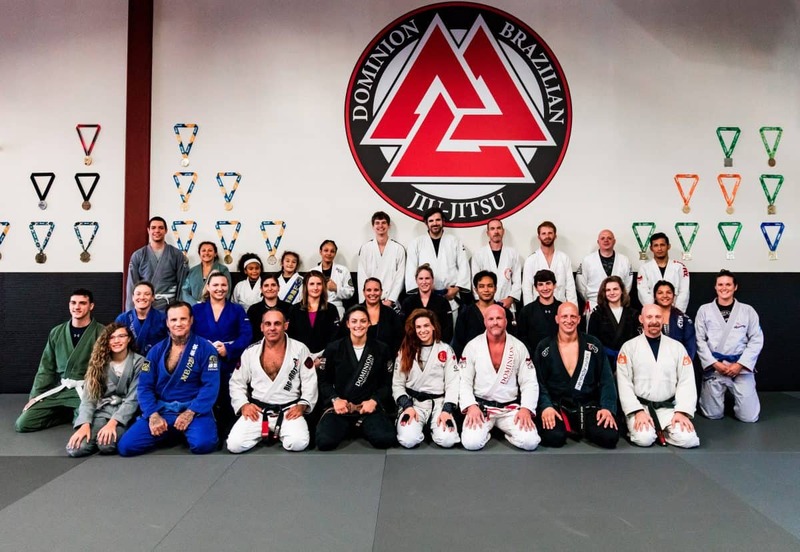 It was in Brazil that he met Carlos Gracie, a troubled teenager that Maeda took under his wing and taught his style, though Carlos wasn’t the only student taught by Count Coma, nor was he the only one to develop his own Jiu Jitsu School, one other student of Maeda also spread his seed into Jiu Jitsu’s landscape, Luis França. 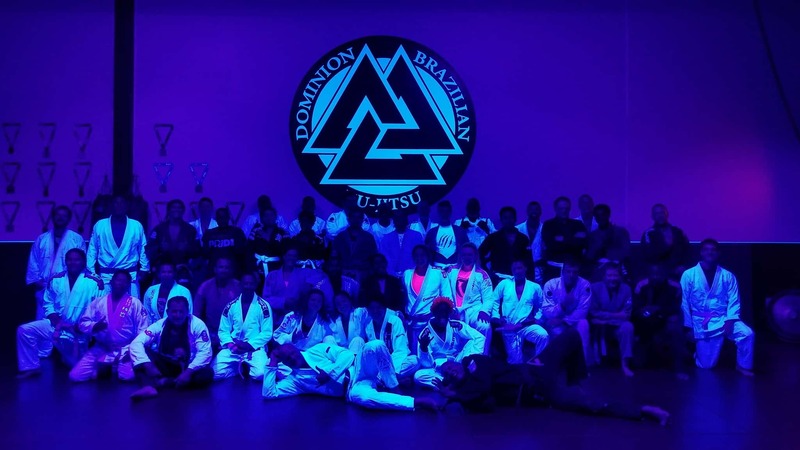 There were other Japanese Jiu Jitsu masters teaching Jiu Jitsu in Brazil who were lesser known, though still relevant to BJJ today, people like Takeo Iano in the North of Brazil and Kazuo Yoshida in Bahia.